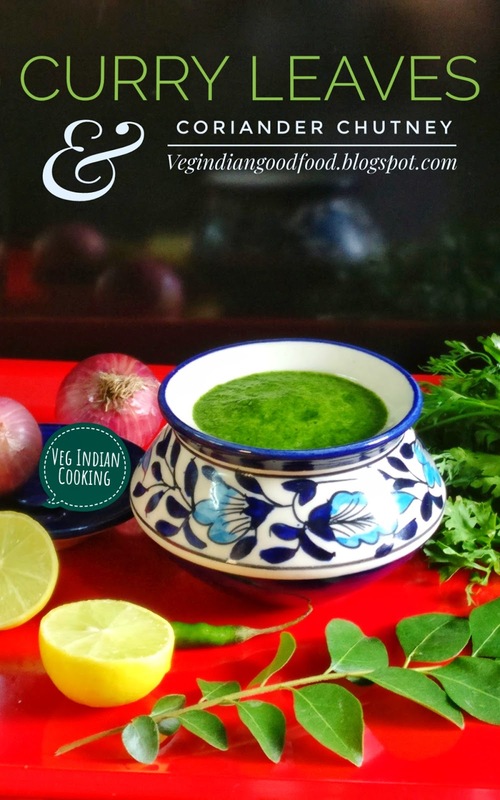 Healthy Delicious Innovative Authentic Nutritious Easy to Follow Fast to Cook Good to Eat Vegetarian Indian Food Recipes. Today's blog post is truly addictive and my all time favorite. 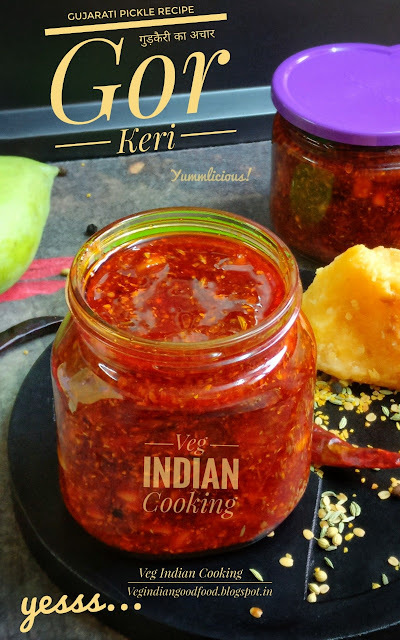 If you love raw mangoes and spicy condiments, then this would definitely make it to your top favorites. Sharing recipe﻿ with step by step photos. Also refer video presentation of this recipe. .
How to make Kathal Curry | Green Unripe Jackfruit Curry | Fansa Chi Curry | कटहल करी Phanas Sabzi Recipe﻿ With Step by Step photos..
Today's blog post is very interesting curry recipe made with tender green unripe jackfruit. 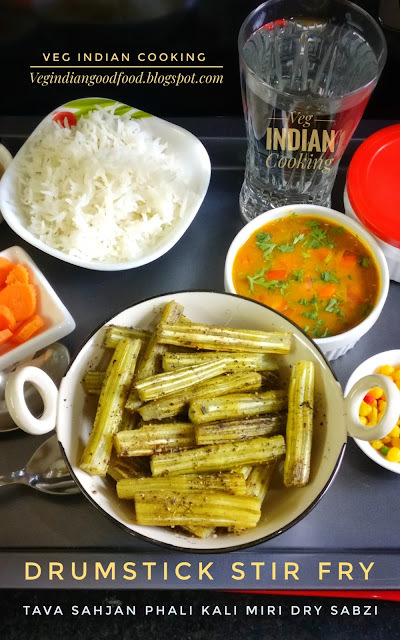 This recipe is religiously cooked in my house from the school days. Did you know it is also called as Non Veg looking Veg Food. Have you ever tried this Raw Jackfruit Curry? 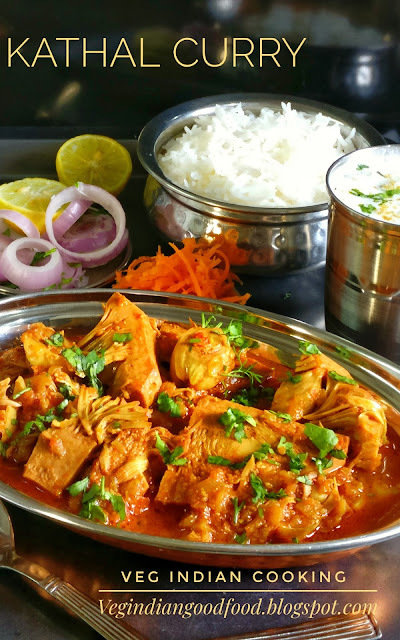 If not, my recipe﻿ will surely help you a lot to make super yummy, finger-licking Jackfruit Sabzi. Sharing recipe﻿ with step by step photos.. 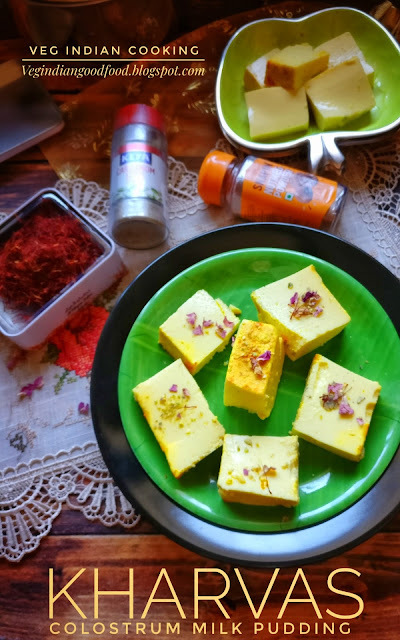 I'm back with one more authentic recipe﻿ for you. This recipe is dedicated to my grandpa. It is his all time favorite food. Sharing recipe﻿ with step by step photos. Also refer video presentation of this recipe. How to make spicy coriander, curry leaves chutney | Curry leaves chutney | Kadi Patta chutney? 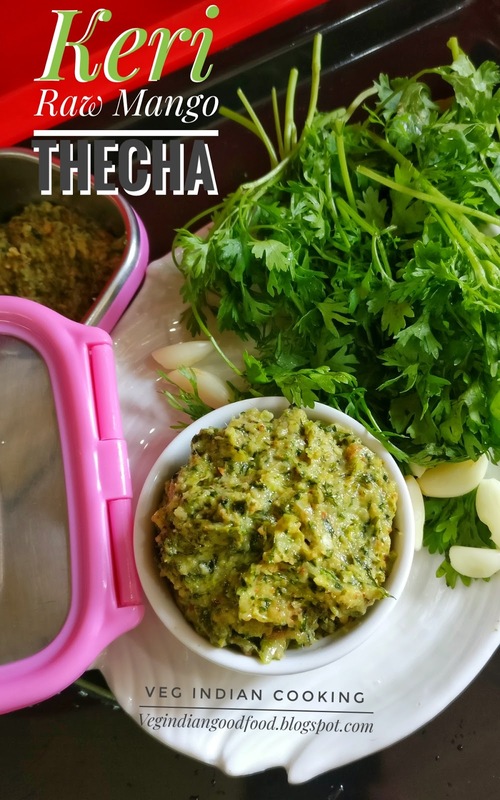 I'm back with one more delectable and healthy chutney recipe﻿ for you. I'm sure you'll love it too. This can be served with a variety of Indian snacks or even accompanied with any Indian meal. Sharing recipe﻿ with step by step photos.. 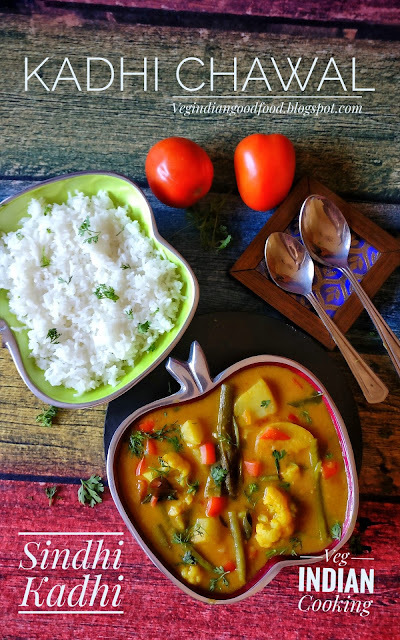 I'm back with one more winter special recipe﻿ for you. 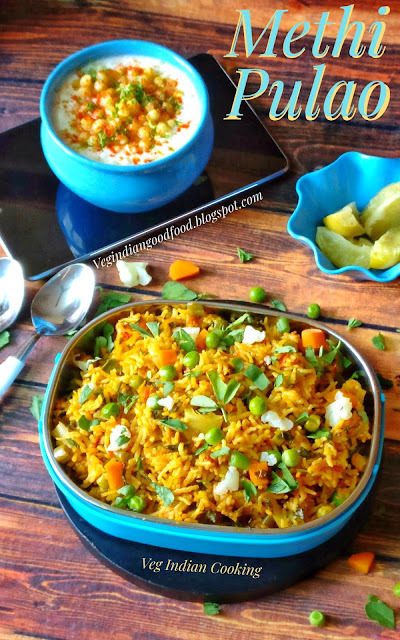 You'll surely going to love this easy to cook, flavorful one pot rice dish preparation. Sharing recipe﻿ with step by step photos.